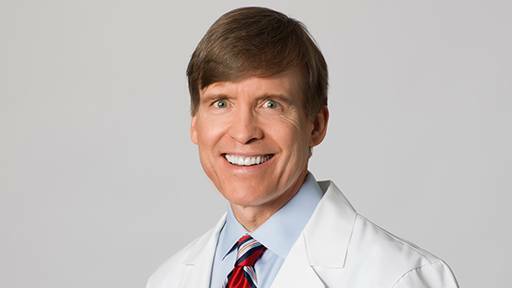 Dr. Clayton McCarl Jr. is a Licensed General Dentist born and raised in College Park, Maryland. He received a Bachelor of Science Degree from the University of Maryland College Park in 1977. 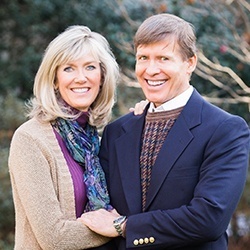 He and his brother Jay were later classmates, graduating in 1984 from the University of Maryland Dental School, one of the top rated dental schools in the country. 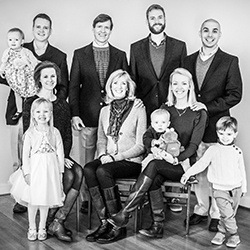 Dr. McCarl and his wife, Lisa, cherish their time with their children and grandchildren. In his spare time, he also enjoys exercise and is an avid University of Maryland sports fan. Go Terps!! 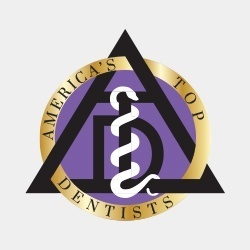 Ongoing advanced training in dental implants, certified to both restore and surgically place dental implants.